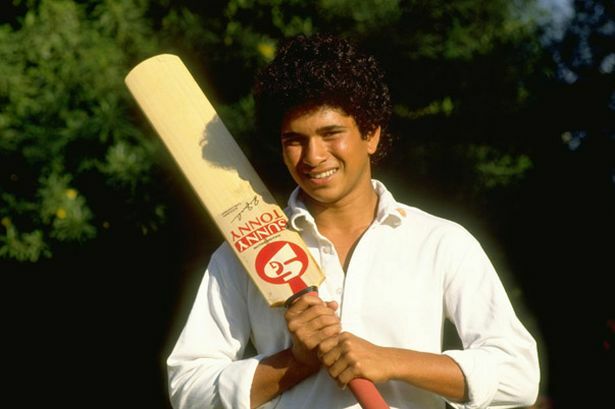 The year was 1989, the little master had recently made his debut in Pakistan . Sachin not even old enough to get a driving licence. Sachin Tendulkar was facing the best bowlers in the business. Sachin sent the then young leg spinner Mustaq Ahmed hiding for cover (he had hit two sixes in one over. (`Why are you hitting kids? Try and hit me.`). Sachin was silent, since then we all have come to know that he lets his bat do the talking. Abdul Quadir had made a simple request and Sachin obliged, and how. Sachin hit 4 sixes in the over, making the spinner look the kid in the contest. The over read 6, 0, 4, 6 6 6, and a legend was born.